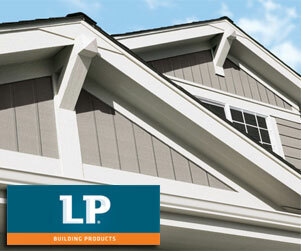 Lyman Lumber-Chanhassen provides siding products in the Upper Midwest. 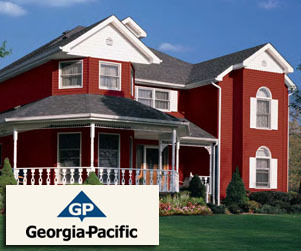 We carry the siding supplies and accessories you can trust and provide the services you need to get your jobs done on time. 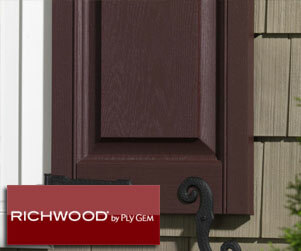 Contact Lyman for all of your siding needs! • Resist cupping and warping. 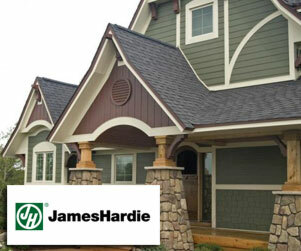 Contact Lyman Lumber of Chanhassen today for all of your framing products.